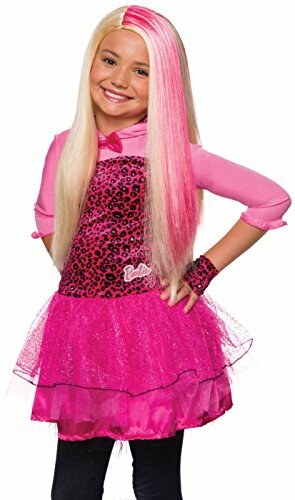 Kids love exploring a world of possibilities with Barbie Careers-because with Barbie, you can be anything! 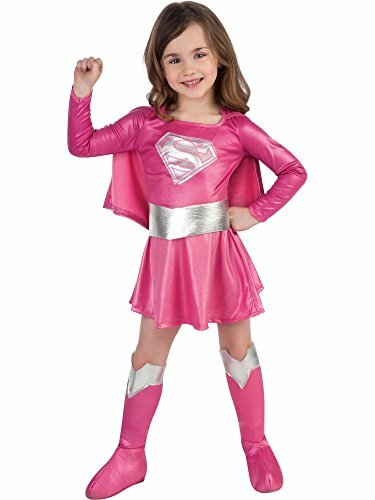 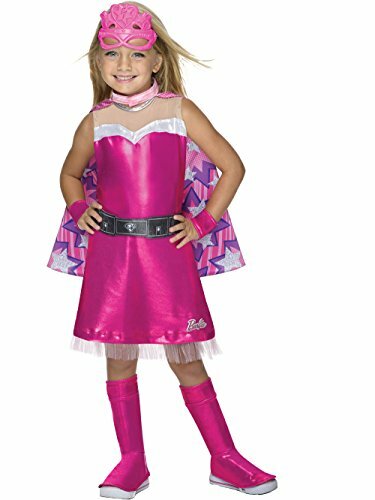 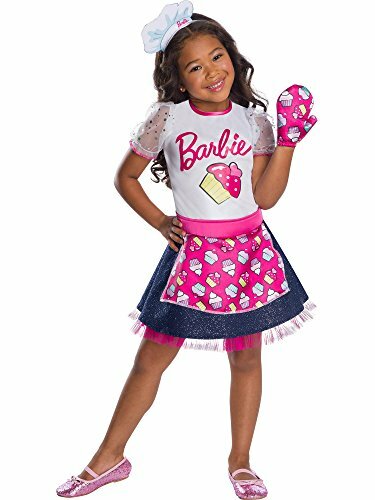 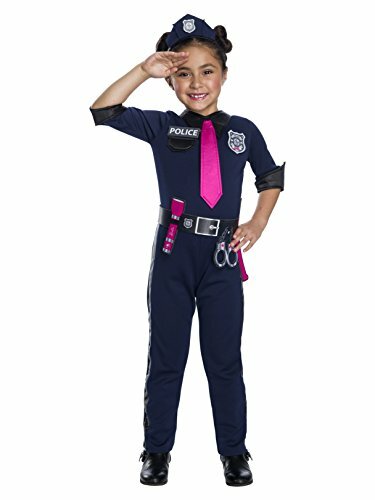 Child's Barbie Career Police Officer costume jumpsuit with attached tie, belt, and headpiece. 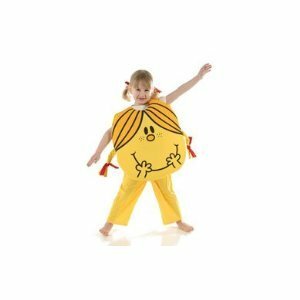 IMPORTANT: Costumes are sized differently than apparel, use the Rubie's Child Size Chart, do not choose based on child's age or clothing size. 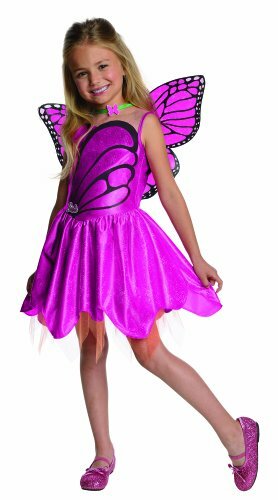 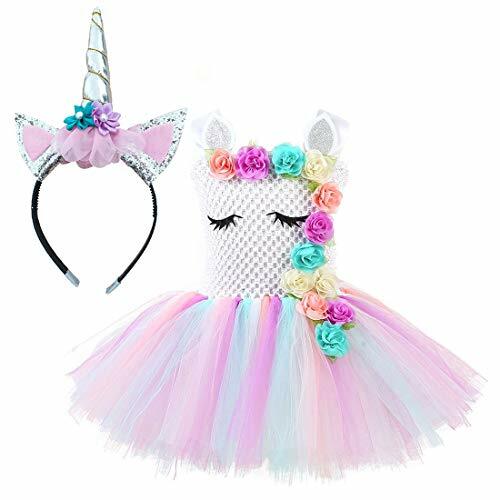 Let imagination take flight and enter the magical world of Dreamtopia in officially licensed costumes by Rubie's. 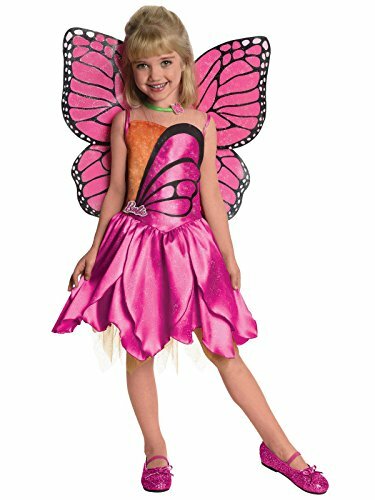 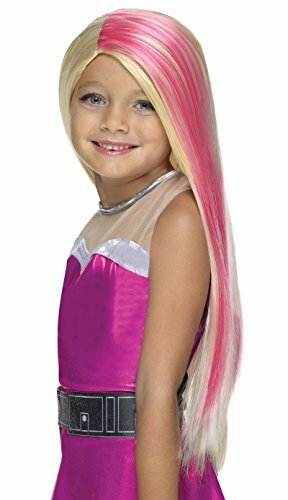 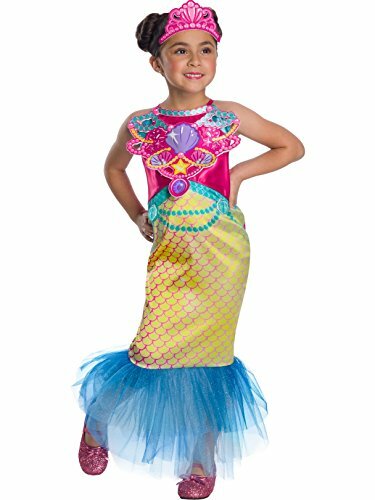 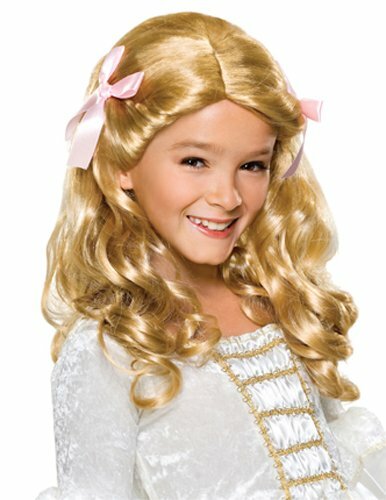 Child's Barbie Dreamtopia costume Mermaid dress and headpiece. 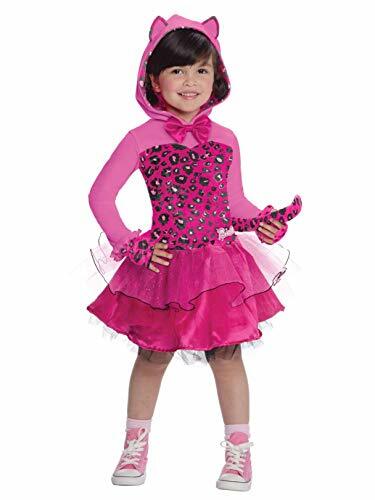 IMPORTANT: Costumes are sized differently than apparel, use the Rubie's Child Size Chart, do not choose based on child's age or clothing size.